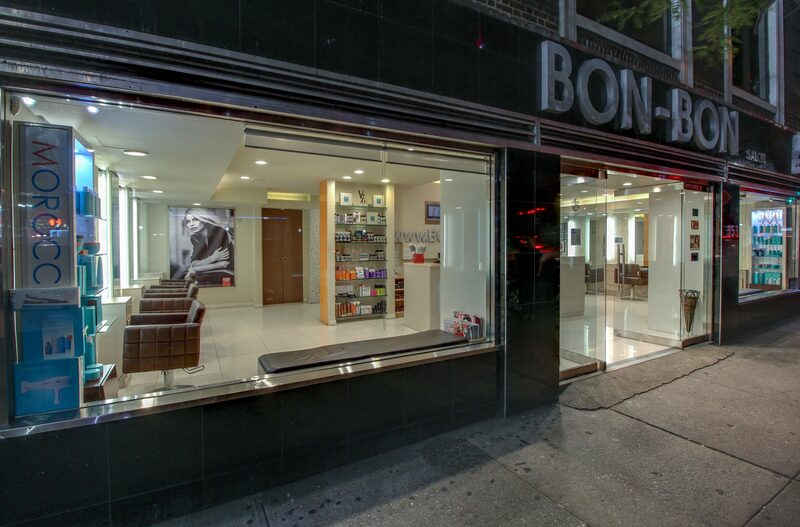 Bon-Bon Salon is located in Murray Hill in the heart of New York City. 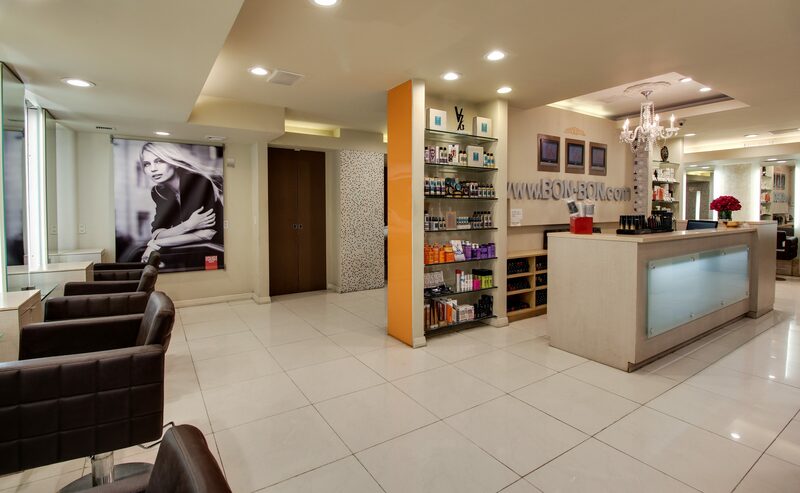 Our Midtown East location is just two block from Grand Central Station. 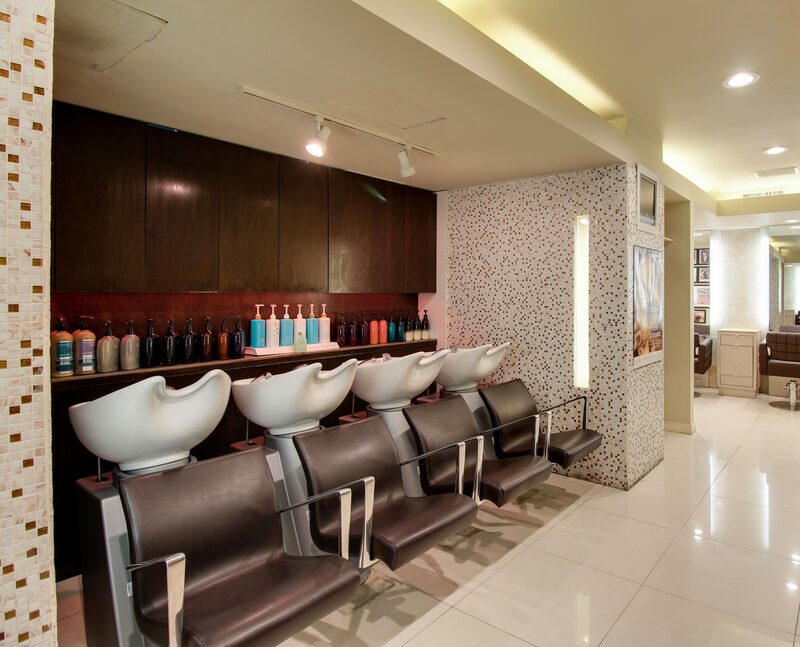 We’re conveniently located to provide you with the best hair services in New York City. 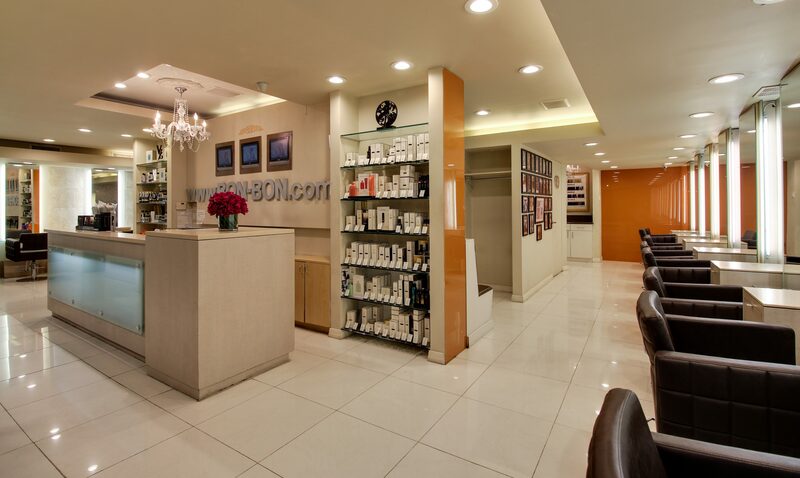 We at Bon-Bon are committed to providing the best hair services with the highest levels of customer satisfaction. 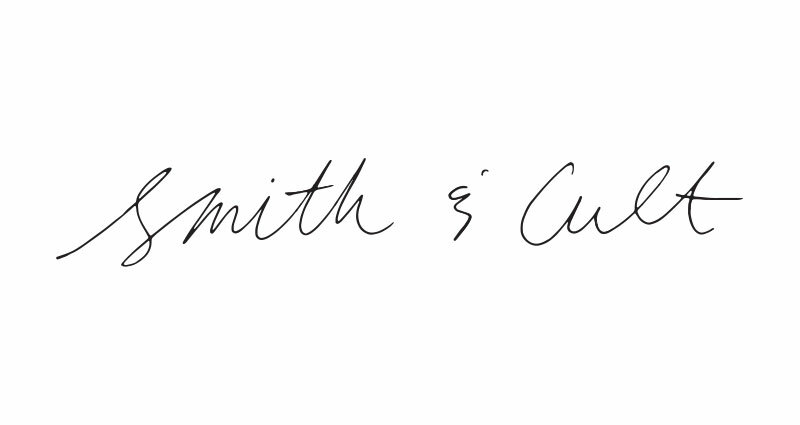 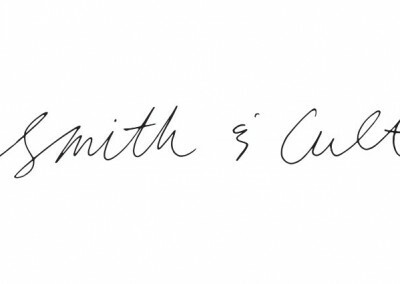 We also offer the very best products the hair industry has to offer. 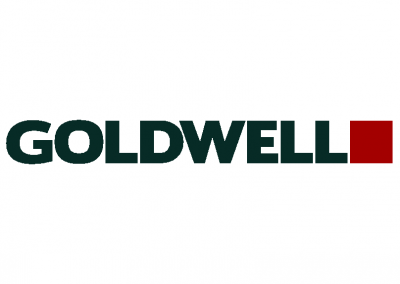 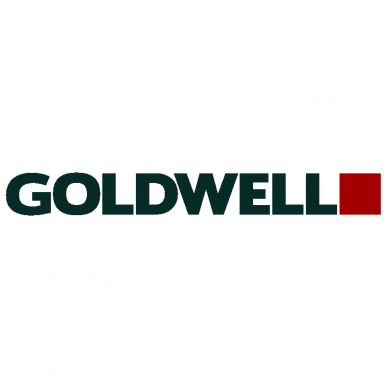 We exclusively use Goldwell hair color, as it is the #1 product on the market. 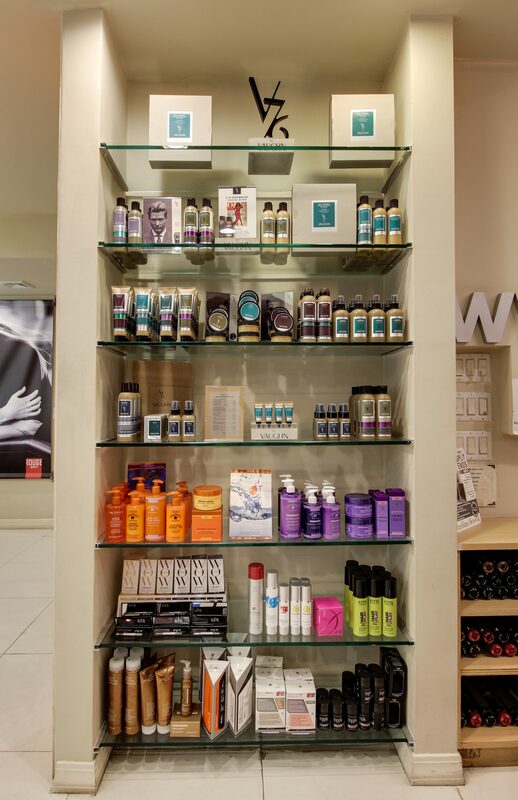 We have a variety of Oribe hair care products and our assistants will use the appropriate shampoo and conditioner for your hair type at your appointment. 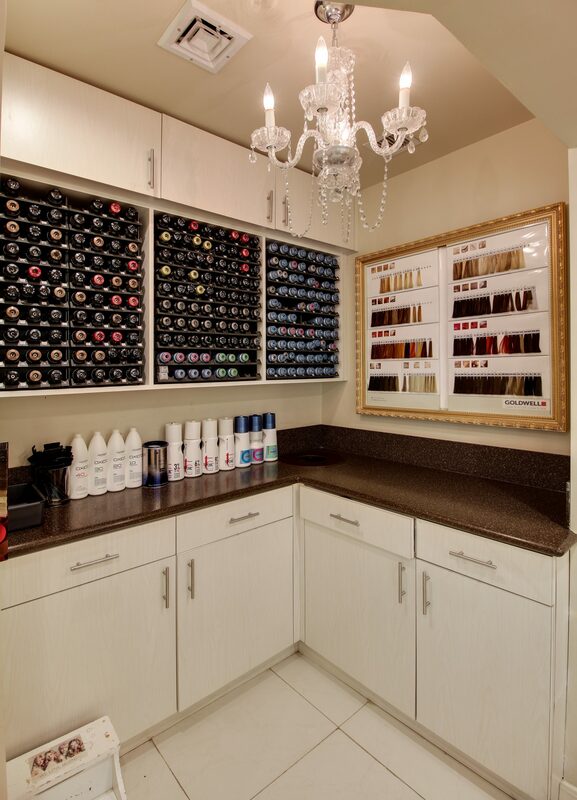 Each stylist station is equipped with Oribe styling products and we also have the entire line available for retail. 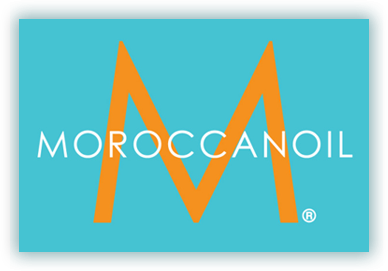 You’ll also find other great brands available for retail at our salon, including Moroccan Oil, V76 by Vaughn, Obliphica, and KMS. 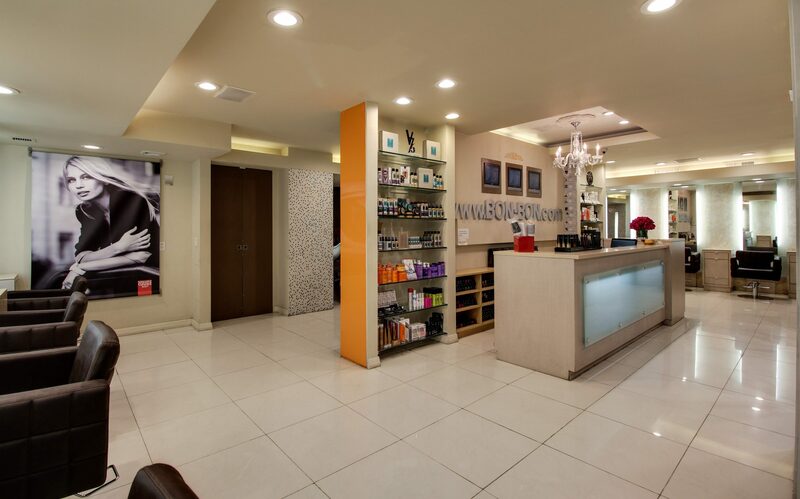 Our staff is Brazilian Blowout certified and we also offer the Brazilian Keratin treatment as well as Relaxers. 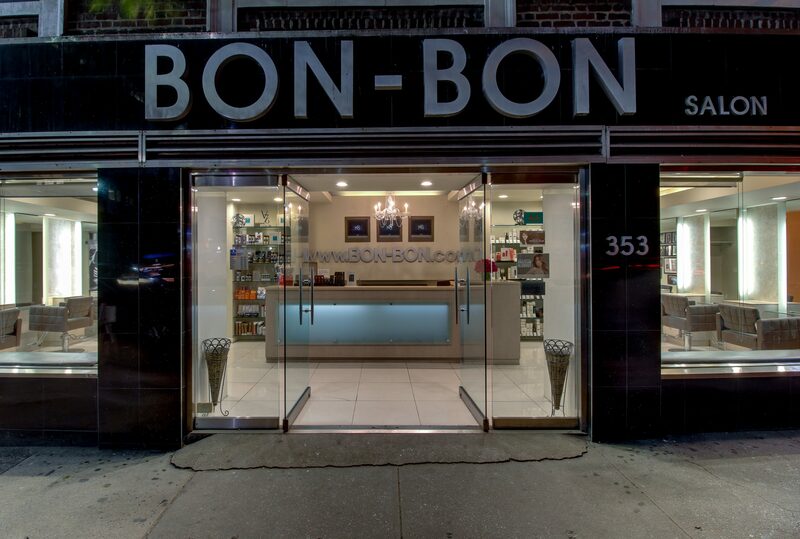 Come in and meet our exceptional stylists and see how beautiful your hair can look at Bon-Bon!